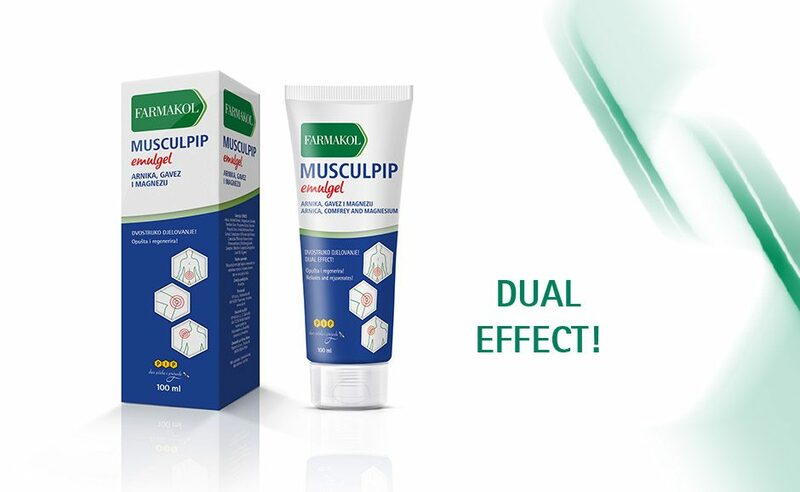 New in pharmacies – Farmakol Musculpip emulgel! NEWS | autor: PIP | 22.05.2018. 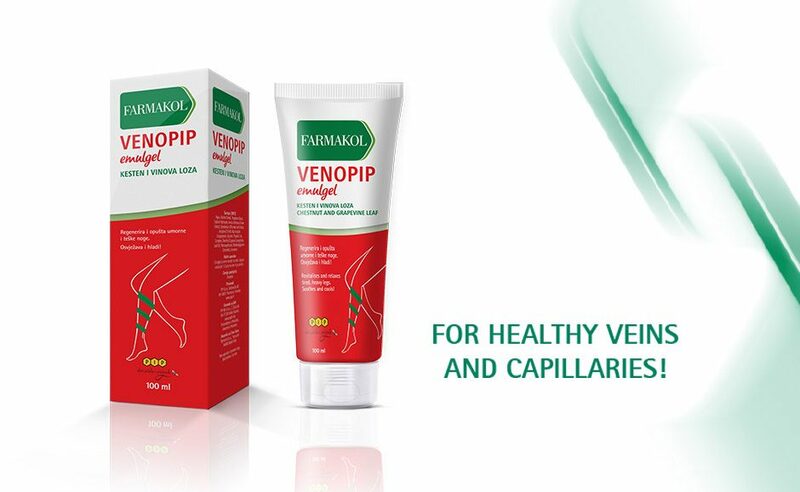 New in pharmacies – Farmakol Venopip emulgel! NEWS | autor: PIP | 07.09.2017. The Millennial generation considers the PIP brand to be the quality leader for honey in Croatia! NEWS | autor: PIP | 28.08.2017. The innovative product line Farmakol now has two new products: Honey lip balm and Propolis lip balm. NEWS | autor: PIP | 08.03.2017. Creamy organic honey can be used as a spread for bread, toast or on crepes. PIP club card – loyalty rewards programme! NEWS | autor: PIP | 02.05.2016. With the purchase of any four products from our product line, receive one product free. Colds and rhinitis – nose problems! NEWS | autor: PIP | 10.01.2016. The nose is the starting point of the respiratory system and plays a very important role in breathing, one of the most vital functions of living organisms.